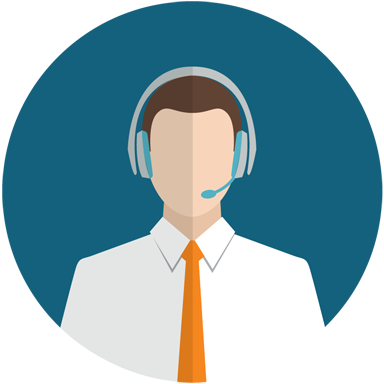 The service desk is the only point of contact for IT Assist, managing incidents and service requests, and handling communication with users. Automated ticket tracking, routing, and e-mail notifications assist resolve points and requests effectively, and self-service access for customers helps them discover solutions to widespread issues rapidly. With the appropriate tool set your service desk can improve IT and business processes across the organization to run more effectively.